Although lettuce grows fastest in full sun, it is one of the few vegetables that tolerates some shade. In fact, a spring crop often lasts longer if shaded from the afternoon sun as the season warms.You can grow lots of lettuce in a small space, even a container. 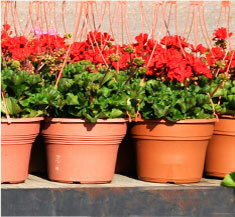 Mix it with other taller plants, such as tomatoes in the spring, or grow a mix of different varieties for a living salad bowl. Give lettuce fertile, well-drained, moist soil with plenty of rich organic matter and a pH between 6.0 and 7.0. To check pH, test the soil with a purchased kit, or get a soil test through your regional Cooperative Extension office. 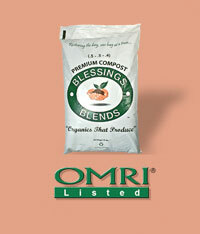 Make sure to add soil amendments such as Blessings BlendsOMRI-Listed Premium Compost (.5 – .5 – .4) for best results.